Elected to the General Court by the General Assembly on January 4, 1788, and became a member, ex-officio, of the Court of Appeals. Service terminated by reorganization of the courts in 1788, which took effect March 5, 1789. Appointed to the General Court on January 4, 1788, Thomas Jefferson Headlee, Jr., “The Virginia State Court System, 1776-,” (Richmond: Virginia State Library, 1969), p. 1; resigned, 4 Call (8 Va.), 627; birth, education, and career, 4 Call (8 Va.), 627; King’s Attorney and member, Westmoreland County Committee of Safety, “The Parker Family. Of Essex, the Northern Neck, &c,” The Virginia Magazine of History and Biography, v. 6, no. 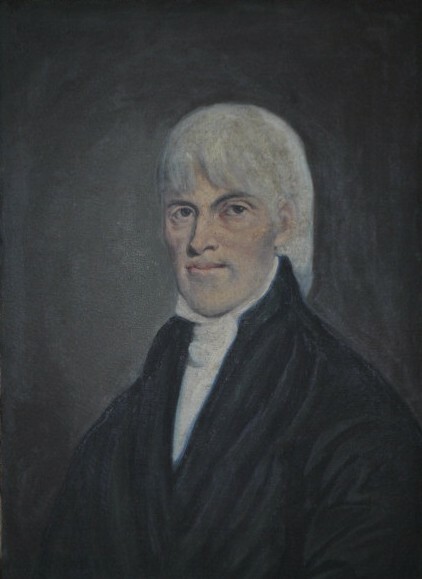 1 (July 1898), 86-88; date of death, Enquirer, April 13, 1813, p. 3, c. 4; died at Lawfield, his home in Westmoreland County, curator, Westmoreland County Museum; portrait painted by Charles S. Forbes, of Boston and Paris, and donated by James R. Keene of New York, T.R.B. Wright, compiler, Westmoreland County, Virginia: parts I and II: a Short Chapter and Bright Day in its History (Richmond, Va: Whittet & Shepperson Printers, 1912).